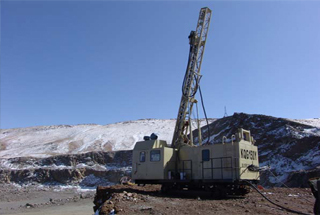 Beijing Kaixingda Industry Technology development Co., Ltd is a technology leading company in China in manufacture, research and development of drilling equipments and accessories for mining, construction, water well and exploration drilling applications. The Head Office as a operating agency and research institute was established in 2000 located in No. 15 Majiapu, FengTai District of Beijing, China, with production bases located in Xuanhua Economic Development zhangjiakou, Hebei Province, China. 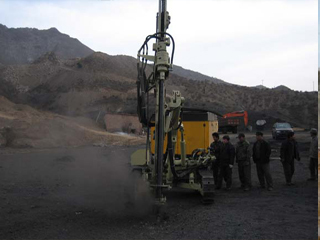 The products are mainly in three lines: hydraulic, electric and pneumatic, including quarrying/down-hole medium & high-pressure drills, as well as high and low air pressure in-the-hole drills and hammers. The company was awarded ISO9001: 2000 in November, 2005. Our company focus on the strategic principle of " Quality & Service is the First". 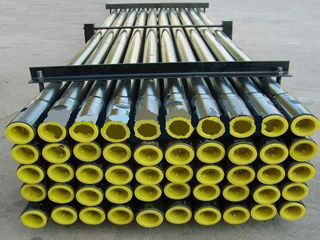 For 10 years, we have put quality in the first place and paid much attention to customers' requirements. With scientific administration, advanced equipment, mature technology, good reputation and quality products, we hope to cooperate with companies at home and abroad. We provide quick after sales services to all clients, which help us gain wide confidence of our clients.